Yes, Coastal Christian School is fully accredited by the Western Association of Schools and Colleges (WASC) for K-12. Does CCS offer Financial Aid? Scholarships and other Financial Aid are limited but available upon timely applications that meet criteria including family need. Please call the school for financial aid information. Does CCS have discounts for siblings? Yes, we have automatic yearly sibling discounts for grades 1-12: please call the school for more details. Is Coastal Christian School the right fit for my family? We are equally committed to Christian life, stellar academics, and the development of the whole child and adolescent. Sometimes parents feel when they are choosing a private school that some component of what they desire for their child must be compromised. Coastal Christian School not only offers a distinctly Christian education and environment, but also a college-prep education with distinguished curriculum which results in superior academics. Coastal Christian’s program also includes electives, technology, and sports programs. We encourage you to come tour our campus and discuss Coastal Christian School as an option for your family. Is Coastal Christian Associated with a Particular Church or Denomination? Upon its founding in 1971, Coastal Christian was associated with Grace Bible Church in Arroyo Grande. In the late 80’s however, CCS branched out on its own and has been a non-denominational Christian School ever since. One of the things we love about the Central Coast is the unity among churches of many different Christian denominations, and we too encourage unity in the body of Christ. We offer these enrichment classes in all grades. One of the things that make Coastal Christian such an amazing and well-rounded school choice is that we offer art, music, physical education, Spanish and technology classes each week for all K-6 students. Students in grades 7th – 12th are able to choose these classes and others, such as robotics, photography, and more as elective classes. How often do students have recess, and do they have it on the days that they have P.E.? Students in grades K-6 have recess every day. P.E. classes are designed to be teacher-directed with specific skills presented for mastery. Recess is designed to be a time of unstructured physical activity, socialization, and play. The literature examining the global benefits of recess for a child’s cognitive, emotional, physical, and social well-being is in agreement about the enormous benefit of this time of physical, social and basic playtime. Coastal Christian School highly values the great importance of this for our children. The majority of our graduates attend a four-year university immediately following graduation. 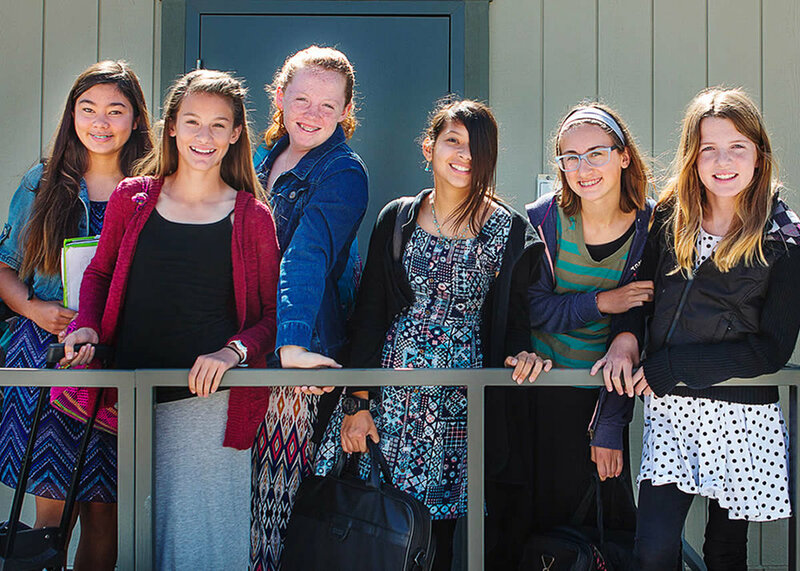 Our college-prep high school environment consistently produces students who have outstanding GPAs, high test scores, and have attended numerous universities such as: Biola, Northwestern, Cal Poly San Luis Obispo, Point Loma, Grand Canyon and more. Many of our students are also awarded scholarships to various colleges. While attending CCS, our high school students are given the opportunity to work on college credits, if desired, giving them an academic advantage upon entering college. Generally, no, however, after-school daycare and half the cost of kindergarten (also considered day-care) may be tax-deductible. Donations to a scholarship fund are tax-deductible, but payments for your student are not. To be sure, please consult your tax preparer. We do not present a secular education with a “dash” of morality or religion. Everything that we do and teach is centered on the Truth - the Word of God. As such, Jesus Christ is the foundation (or center) on which ALL our efforts are built. 7th -12th grades – 8:00 am until 2:30 pm.